Learn the basics of guitar playing with this adult music class, suitable for absolute beginners. Your Guitar Academy believe it's never too late to start taking guitar lessons. The experienced, dedicated professionals at YGA are fully trained to teach both acoustic and electric guitar to adult learners in a range of styles and will inspire you with confidence and enthusiasm in your chosen instrument. 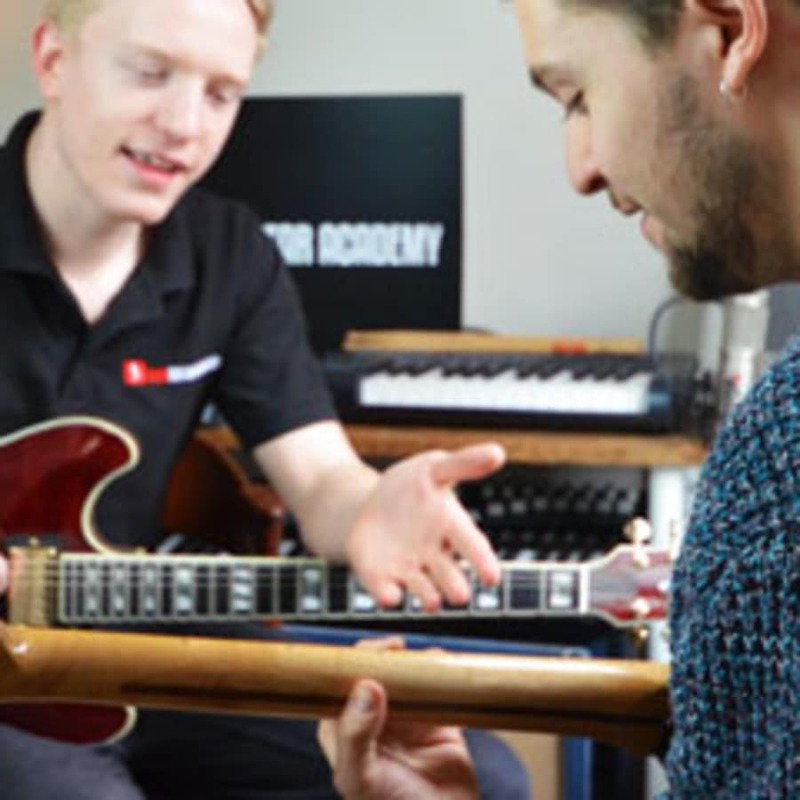 YGA beginner's guitar lessons include the basics in technique and style along with some training in musical theory, useful if you wish to begin preparing for musical exams. If your playing is for pure pleasure, that's fine too; content can be tailored to meet your individual needs. Why not take advantage of YGA's no-obligation trial lessons, priced at only £10 for one hour? Your tutor will be happy to chat about your existing abilities, goals and future prospects before taking you through some basic techniques for a taste of what lessons entail. YGA lessons are taught from beautifully equipped home studios across London. 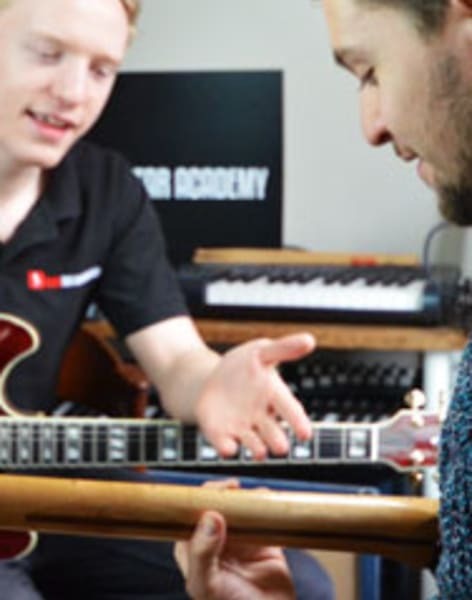 Guitar Lessons London offers foundational, beginners, intermediate and advanced tutoring to students across London.